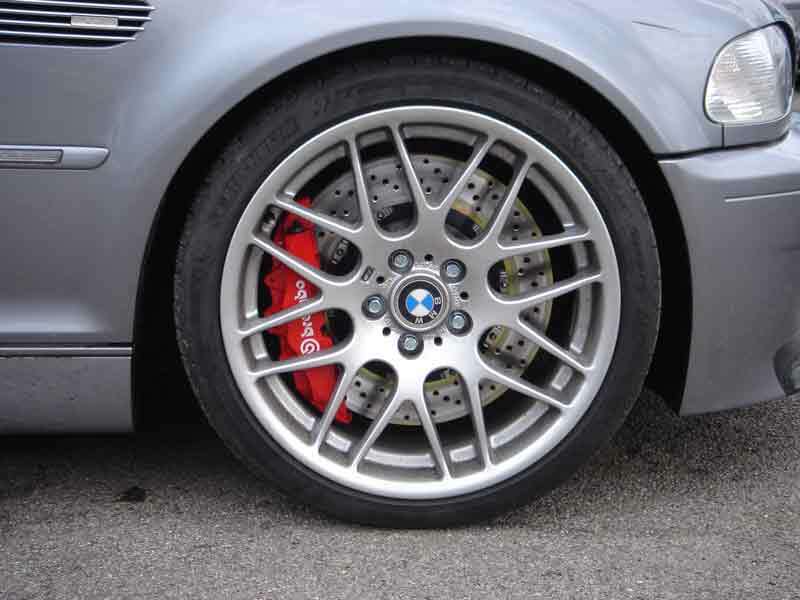 Brakes can often be overlooked as a tuning option, many customers will ask us if we can make their vehicle more powerful without considering the effect on the vehicles braking system. It stands to reason that a vehicle with higher performance than standard will also require a higher level of braking power. 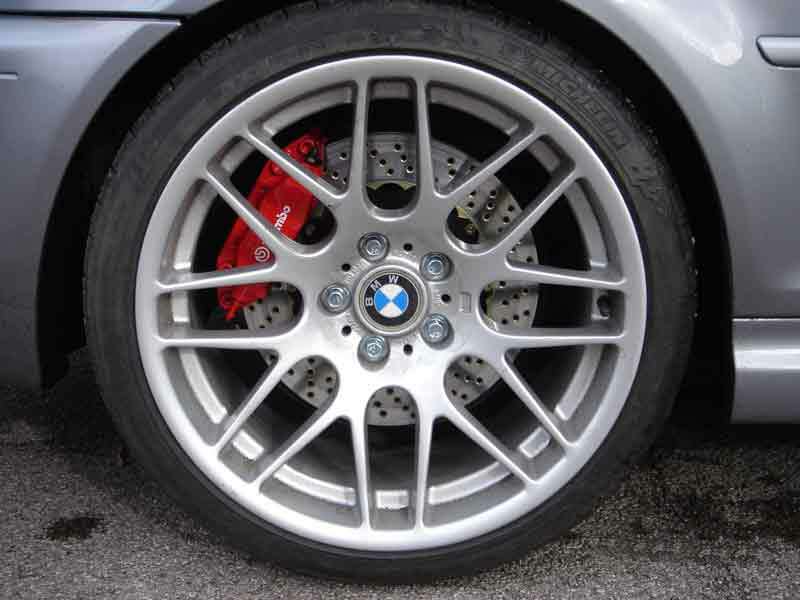 At ACS Autowerks we are suppliers for Brembo, Tarox and AP Racing offering you choices from all the major premium companies. 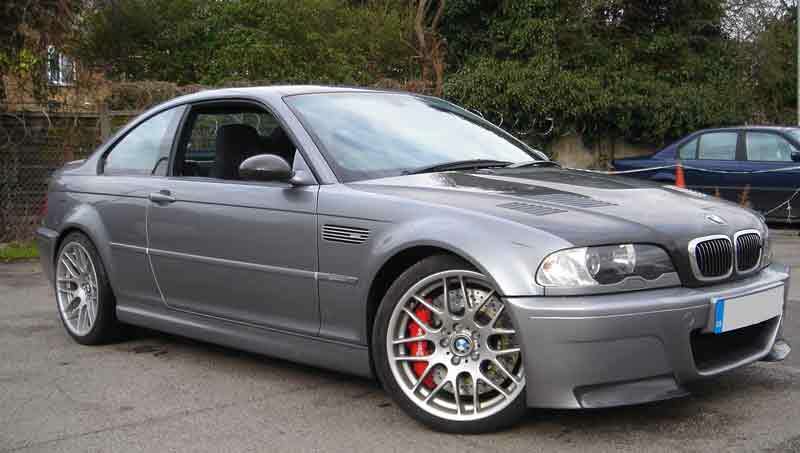 A client came in to see us asking for advice on how he should approach upgrading the braking system on his BMW E46 M3. The first step was to analyse the owners driving style at different speeds which involves a one to one road test with our performance specialist. 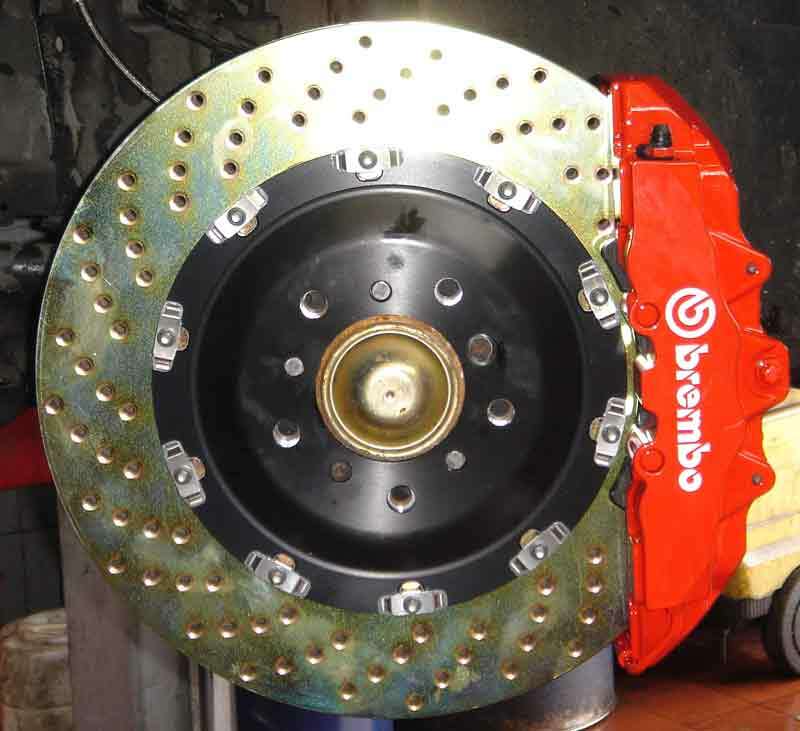 After some consultation it was agreed upon that the best option would be a full brake conversion from Brembo. 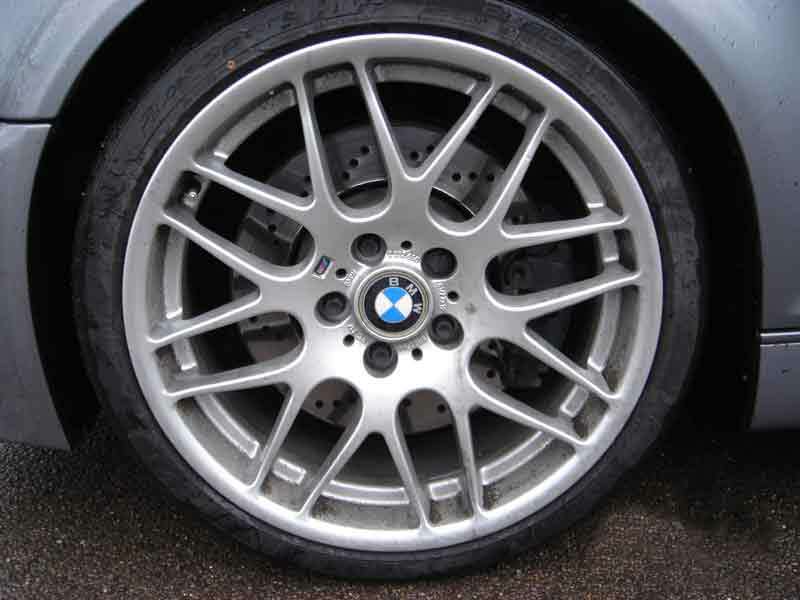 This would give the increased stopping power required for high spirited road driving and occasional track day use. 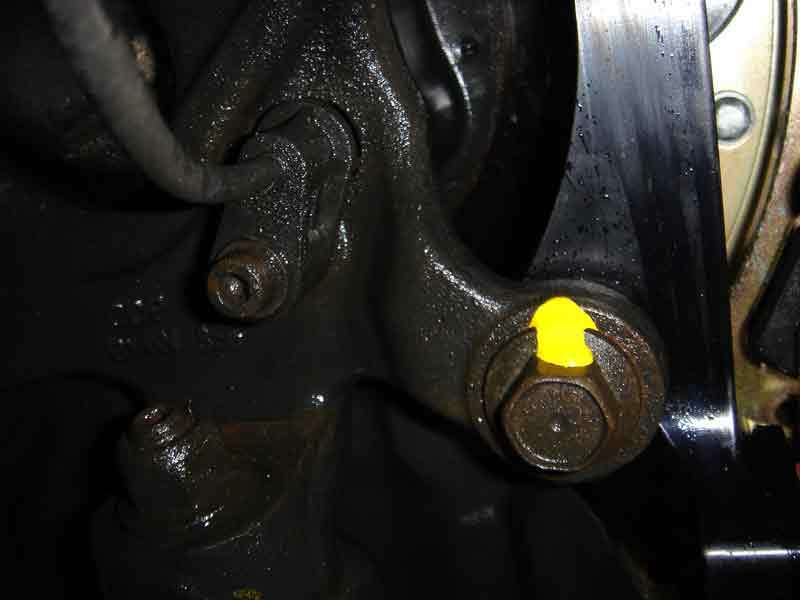 After stripping the original brakes off the car we installed the new Brembo Kit on the vehicle, Please observe that we use tamper-proof sealing paint on all the nuts and bolts to ensure the system is safeguarded for warranty purposes. 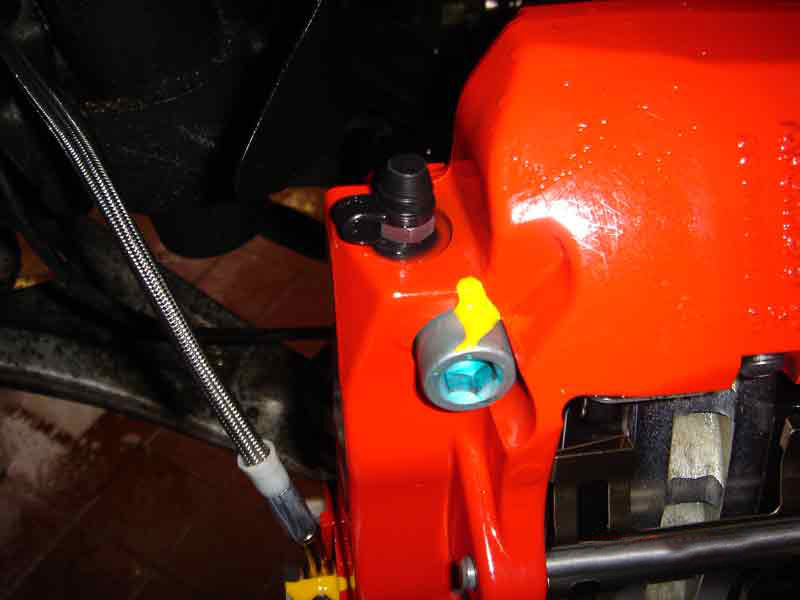 We also torqued all the nuts and bolts to their correct setting. 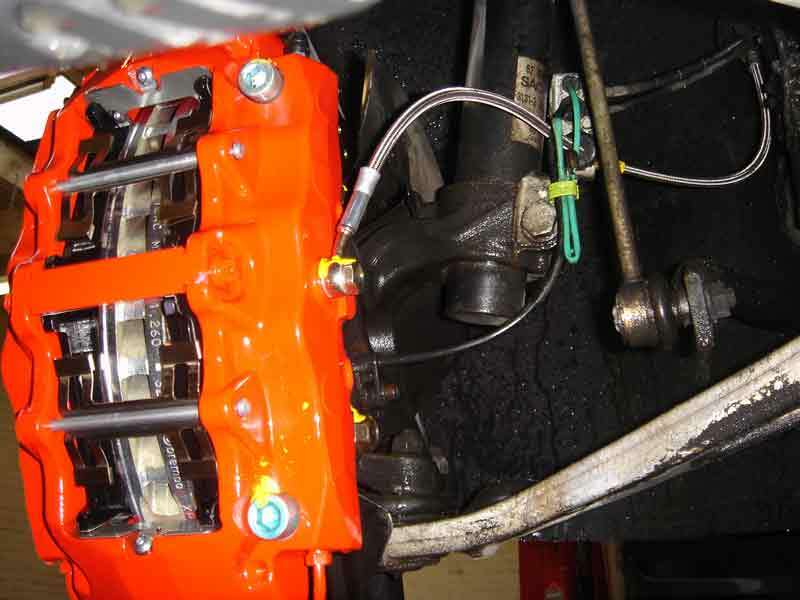 The Brembo brake conversion was completed on all four corners of the vehicle including braided hoses, the system was then pressure bled with racing brake fluid. 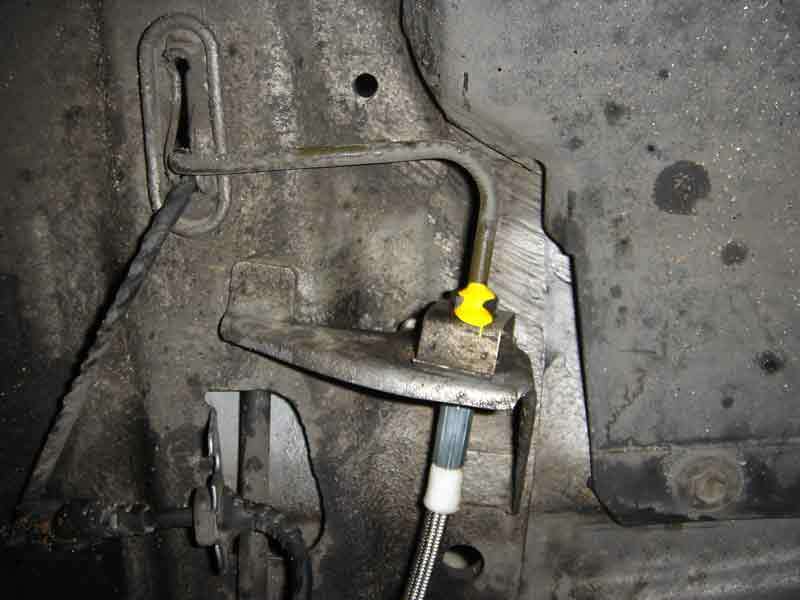 Our performance specialist then road tested the car for brake performance and bedding in of the brake pads and discs. 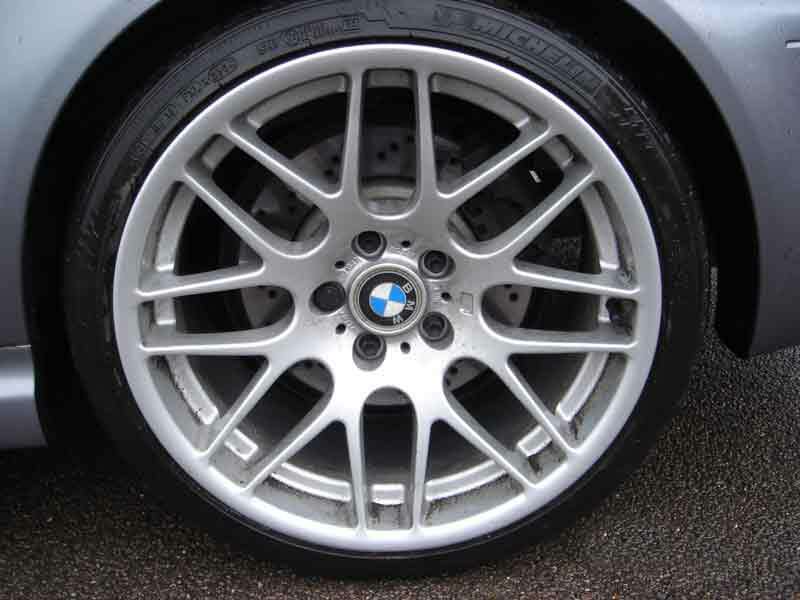 Upon handover the client was advised on how to take care and further bed in the brakes before they would be finally ready for any high spirited driving. Call us for a full quotation or for any advice, alternatively pop in to our showroom for a free consultation.